Crimson Trace has launched a consumer promotion valid from September 1 through October 31, 2018. 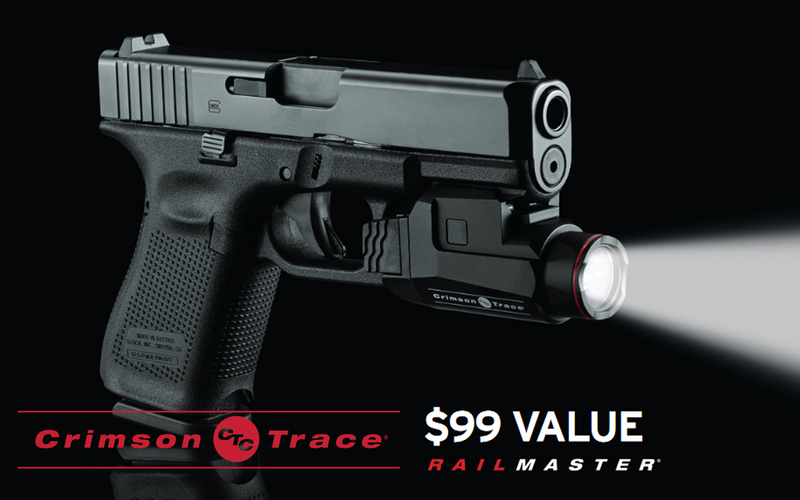 For consumers that buy ANY Crimson Trace Laser Sight they can receive a FREE CMR‐208 Tactical Light. Redemptions will be handled by Crimson Trace.